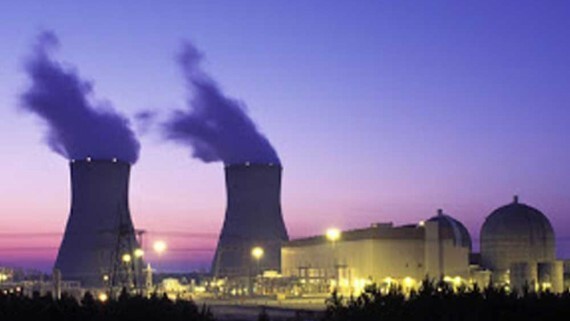 The client is an electrical submersible pump (ESP) manufacturer for oil wells located in Dammam, Eastern Province, Saudi Arabia. 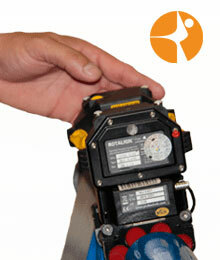 The old torque cell was damaged due to vibration and was replaced by a new torque cell. The whole machine train was experiencing severe vibration issue and has been the number one cause of downtime and parts replacement. With the new torque cell installed, the clients’ alignment team performed alignment but the vibration was not solved, and there were unacceptable alignment results. This machine train is used to test electrical submersible pumps (ESP) for oil wells. 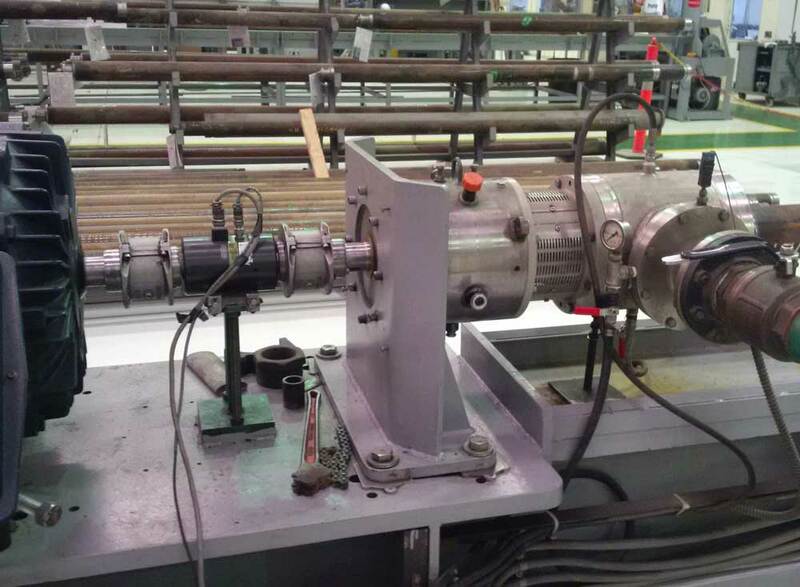 The pumps need to pass the quality check using the machine train as a test bed before shipment to the end users. 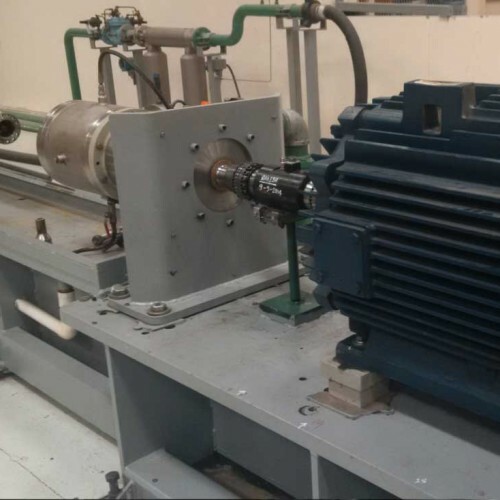 The client wanted to get the machine train up and running as soon as possible as there are several pumps waiting for testing. Further delay should be avoided at all cost since there is no backup equipment. 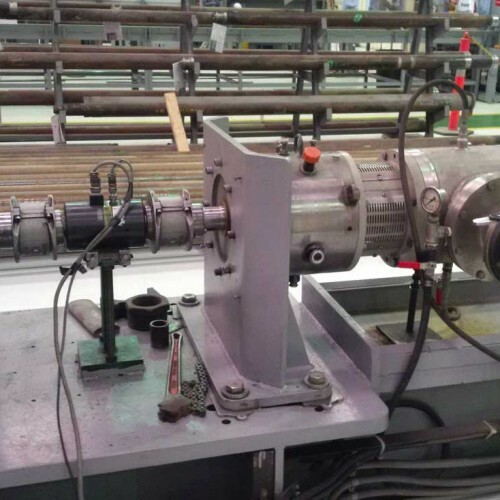 Due to a backlog of pumps waiting testing, and with the shipment deadline looming, ACQUIP was contacted to do the Machine Train Shaft Alignment. When ACQUIP team arrived on site, it was observed that the machine train had several weak structures/supports. 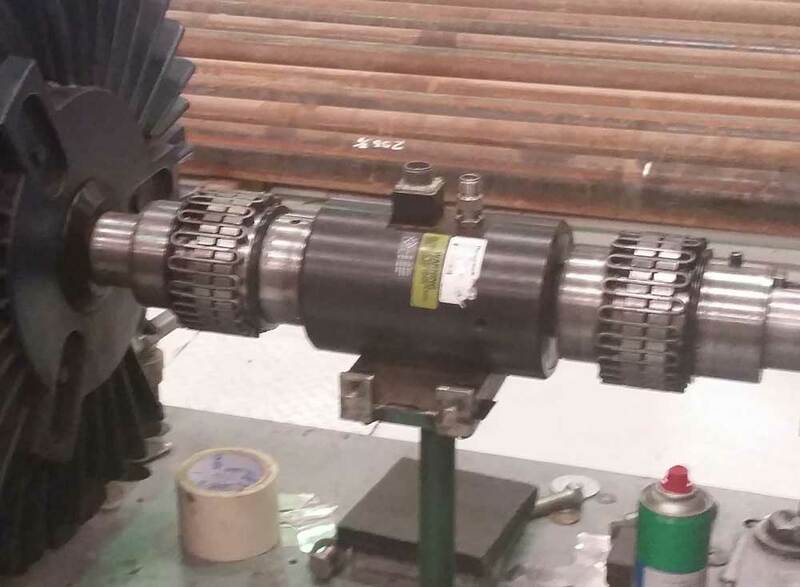 The base of the torque cell is not sufficient in mass, not stable and rigid to fully support the torque cell during operation and is suspected to be one of the sources of vibration. Also, the thrust chamber was supported rigidly on one side only. As found readings between torque cell and motor were taken and recorded. The result was the torque cell was misaligned to the thrust chamber. The motor was also misaligned to the torque cell. Alignment corrections were then carried out on the torque cell and it was observed that the torque cell base was flimsy/weak. 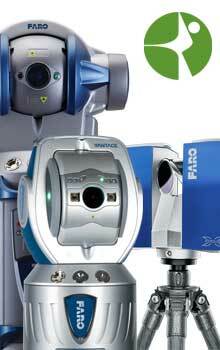 Due to unstable torque cell base, it greatly affected the alignment corrections and readings. Also, there is a greater tendency for alignment to change in a short time due to instability issue of the base. t was discovered that all feet of the motor had a bent foot. Corrections were made and ensured that soft foot was eliminated. It was then decided that a new base should be made, With a stable torque cell base, as found readings were acquired again between the thrust chamber and torque cell. Custom shims were made to accommodate the small footprint of the base that comes with the torque cell. 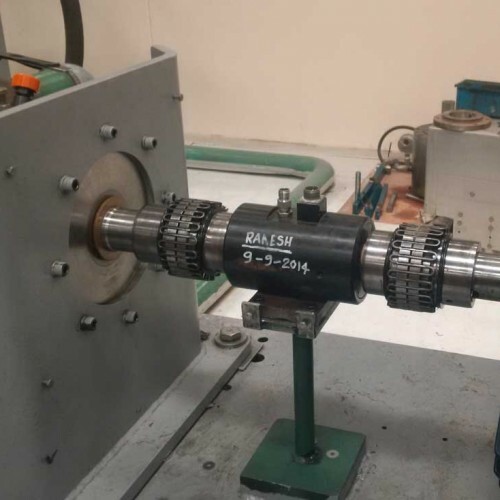 Once satisfied with the corrections made and repeatable readings were obtained, the torque cell was then locked and torque down to its final position. The motor was then aligned to the torque cell. Various rough alignment check were performed like run-out check, shaft lift check, shims and soft foot check. Step shims were employed on some foot of the motor due to bent/angled foot issue. Another set of readings was taken after the mandatory rough alignment checks. After analyzing the data, prescribed moves were calculated and executed. All moves were performed on the electric motor. After getting excellent alignment results on the electric motor, the motor was locked and torque down to its final position. As left readings was then recorded on the whole machine train shaft alignment. 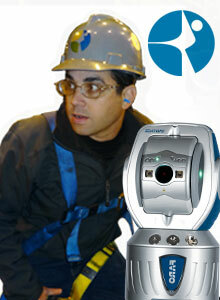 Thanks to ACQUIPs’ extensive experience with rotating equipment. 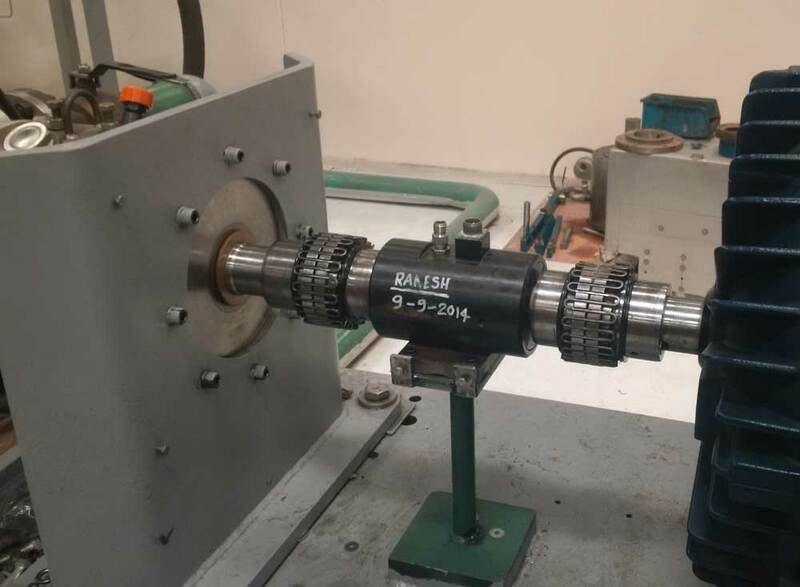 All the issues regarding the machine train were raised up to the management to make them aware of the impact of machine train shaft alignment procedure and practice. 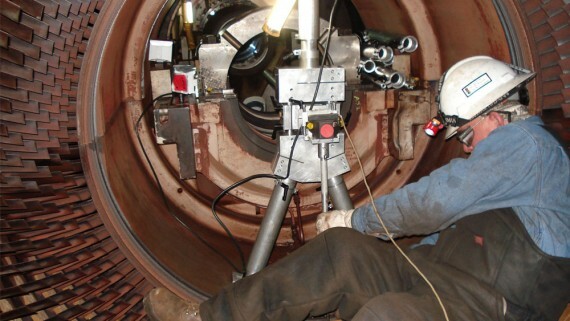 Recommendations were given regarding sound engineering practice on dealing with rotating equipment. 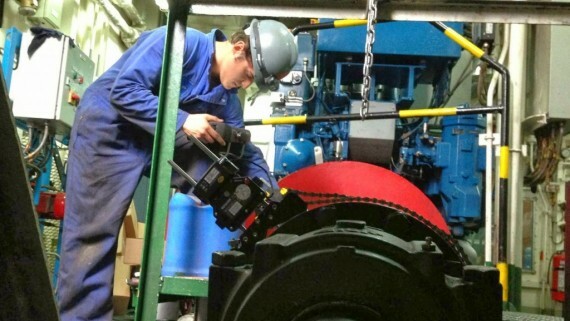 ACQUIP was able to perform correction resulting in excellent alignment results, lower the vibration issue to acceptable level, and most of all giving the client recommendations and advices on dealing with rotating equipment and machinery as a whole that will lead to decrease part replacement and downtime. 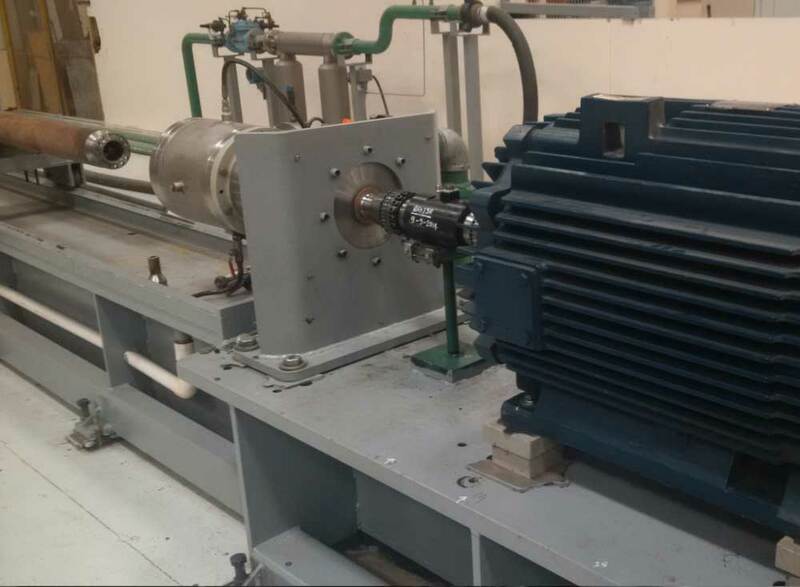 Check more pictures about Machine Train Shaft Alignment in an electrical submersible pump (ESP) manufacturer for oil wells located in Dammam, Eastern Province, Saudi Arabia.